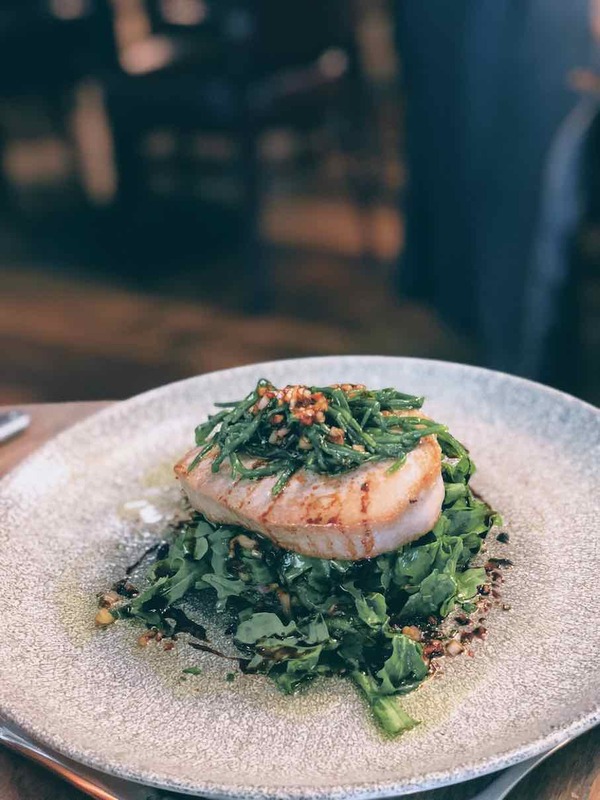 The restaurant has been on Dublin’s Dawson Street since 2009, and the fact that it’s still here is testament to many things, and primarily its quality. We headed there for a brief lunch during what one could call “a workweek Irish siesta” when other restaurants nearby failed to welcome us due to their kitchen opening times. Regardless of why we ended up there, we did eventually stayed and enjoyed a long lunch with some world-class cooking! For starters we shared a Ceasar’s salad topped also with a rich yet elegantly textured pesto sauce and some fine-sizzled clams. Even the bread basket they offered coupled with top quality extra virgin olive oil and balsamic vinegar was astounding! The menu is quite rich in its offerings with a strong emphasis though on meat - why else would you call this a steakhouse anyway? And undoubtedly so, the Cafe de Paris butter sauce tops them all. 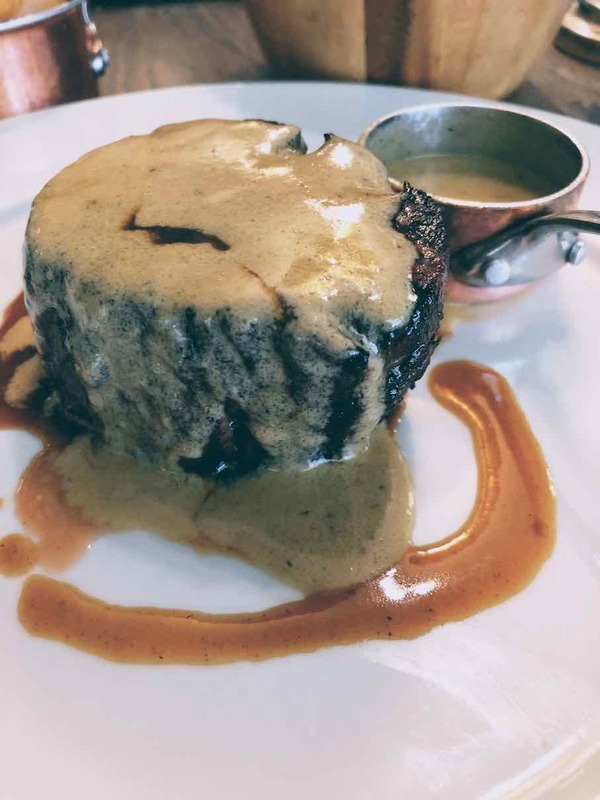 With cuts ranging from sirloin strip to ribeye and fillet, we picked the leanest of them all and enjoyed a juicy medium-rare beef fillet with a lot of flavor to it! We also tried their grilled tuna fillet that was also juicy, tender and rich in flavor, whilst indulging into a fine red wine from Spain. All in all a great experience with world-class cooking and some fine service.